A draft agenda will soon be posted on the WTA’s website. We look forward to welcoming you in Peru in October. A limited number of travel scholarships are available for Latin American attendees. To request and apply for travel scholarship please e-mail Cristina Berechet. 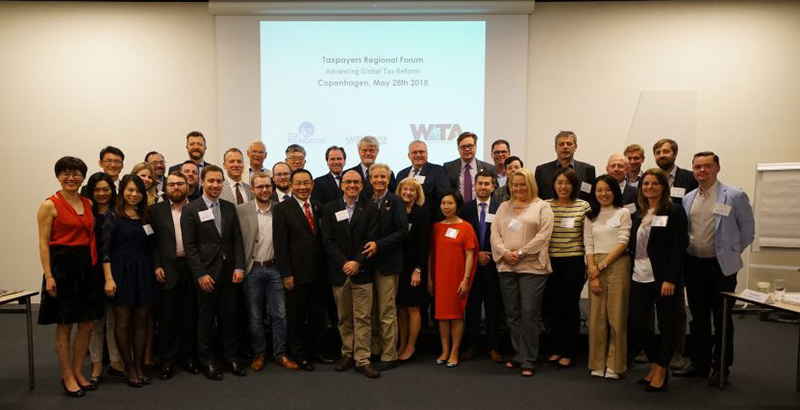 Thirty-eight delegates from 16 countries joined in Copenhagen on May 28 for the first Regional Taxpayers Forum of 2018. 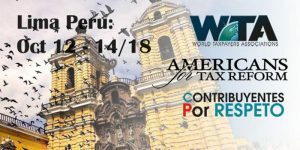 The event sponsored by World Taxpayers Associations, Tax Foundation and Americans for Tax Reform discussed advancing global tax reform, stopping taxes on fat and sugar, digital taxes and how to advance pro-growth tax policies. 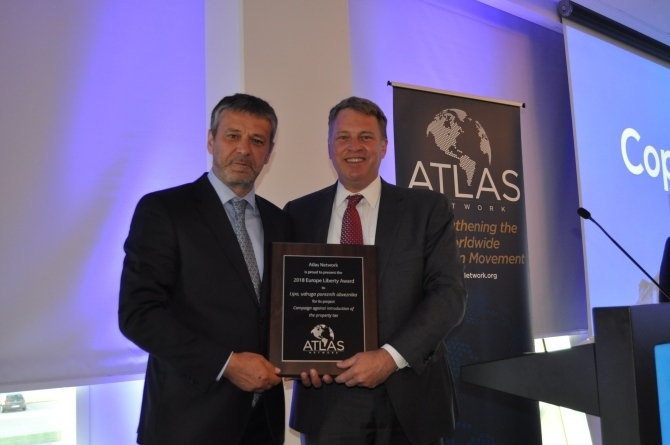 Following the event, the European Liberty Forum organized by Atlas Network and the local Danish think tank CEPOS took place where taxpayer groups were able to stay on and exchange with the many think tanks in attendance. Thank-you to Atlas for the collaboration and to everyone who participated. 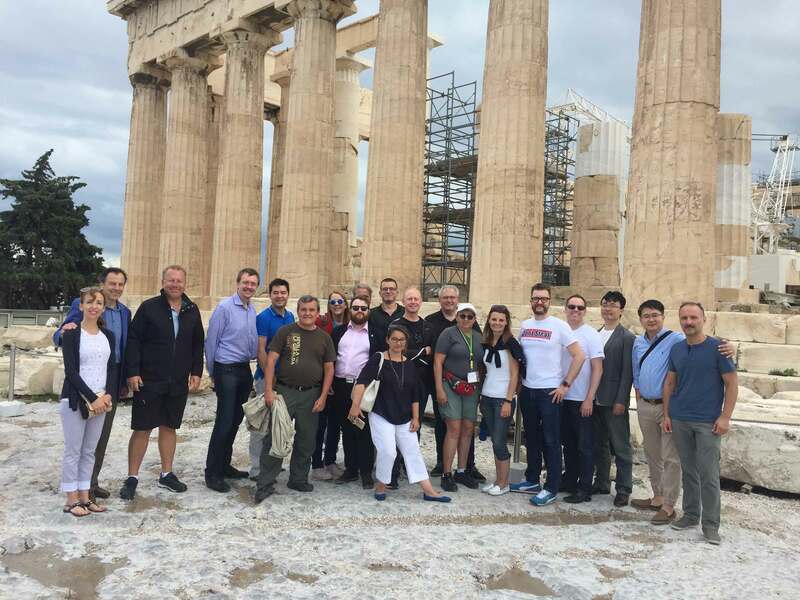 In June Americans for Tax Reform and KEFIM hosted a two- day event in Athens, Greece. 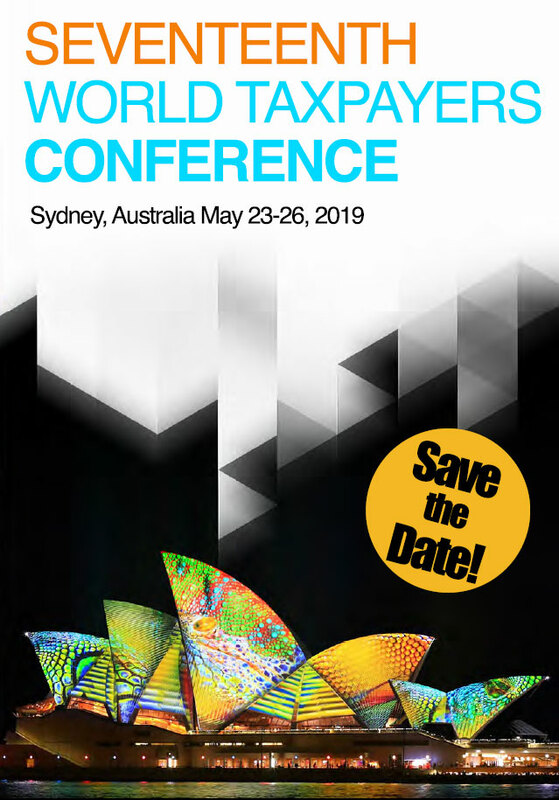 The Coalition Leaders Forum and the Taxpayer Leaders Forum has been an excellent opportunity for networking along with exchanging ideas and best practices. WTA welcomes a new taxpayer group from Argentina, We the Taxpayers (Nosotros los Contribuyentes). Give them your support by liking their Facebook Page. We look forward to welcoming them in Peru this fall. The Swedish Taxpayers Association released an index for the annual Political Week (Almedalen) in Gotland. Every year political parties meet up on the island of Gotland to debate. This tradition – going on for 50 years now – has attracted companies as well as municipalities and government agencies that also go to Gotland to hold seminars. 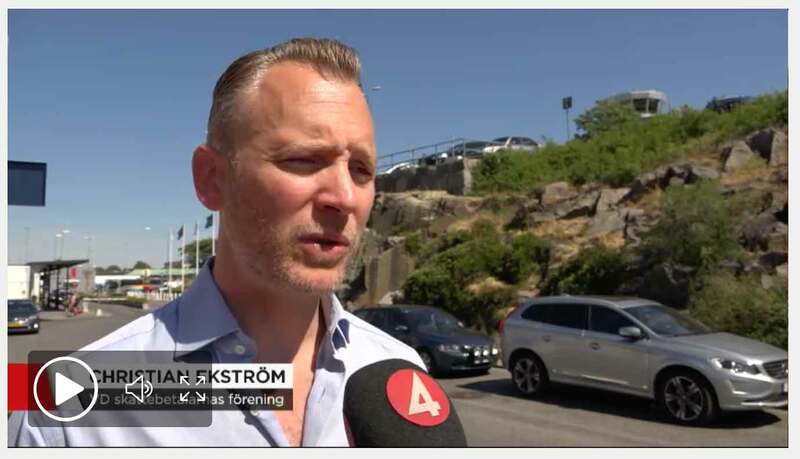 The new index that the Swedish Association released estimates that the cost of this meeting for taxpayers is over 100 million kronor (10 million Euros) just in 2018. This was reported by many media outlets at the time of the event in July. Contribuables Associés re-launched a project started in 2013 on the cost of roundabouts in France. 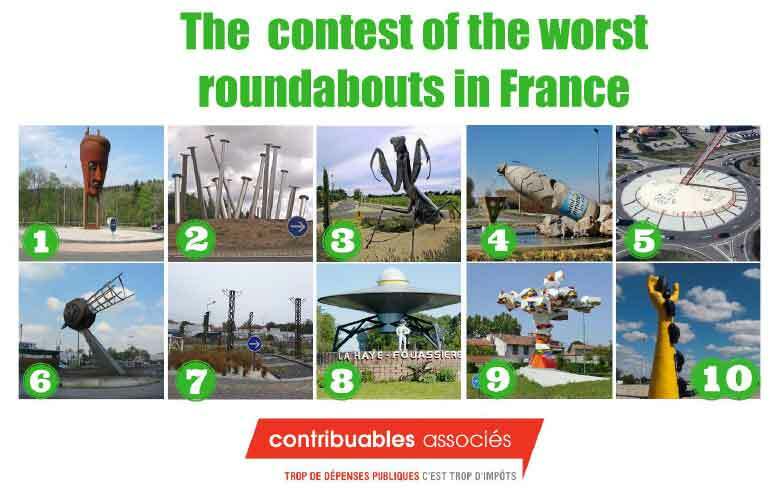 At the end of 2017 the French taxpayer group started a social media campaign to nominate the Top 3 worst roundabouts in France. Over 12,500 sent in online nominations. The campaign caught the eye of media and in just one month this scandal was the subject of 200 press articles, more than fifteen television shows, thirty radio reports, and nearly one million hits on Facebook. Through this contest, Contribuables Associés put the spotlight on tax dollars being wasted. 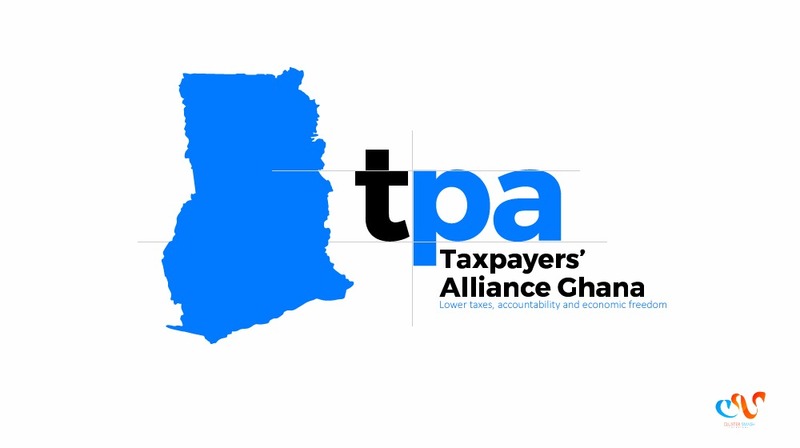 Tim Andrews is inviting all WTA organizations to join a new coalition of taxpayer organizations started by the US-based Taxpayers Protection Alliance called IGOWatch. International Governmental Organization (IGO) Watch is a coalition of non-profit groups demanding more accountability and transparency from global bureaucracies such as the European Union, International Monetary Fund, International Labour Organization (ILO), Organization for Economic Co-operation and Development (OECD), United Nations (UN), World Health Organization (WHO), and the World Bank. You can find more information on how to join this coalition here. NTU has launched a brand new website, check it out here: National Taxpayers Union. 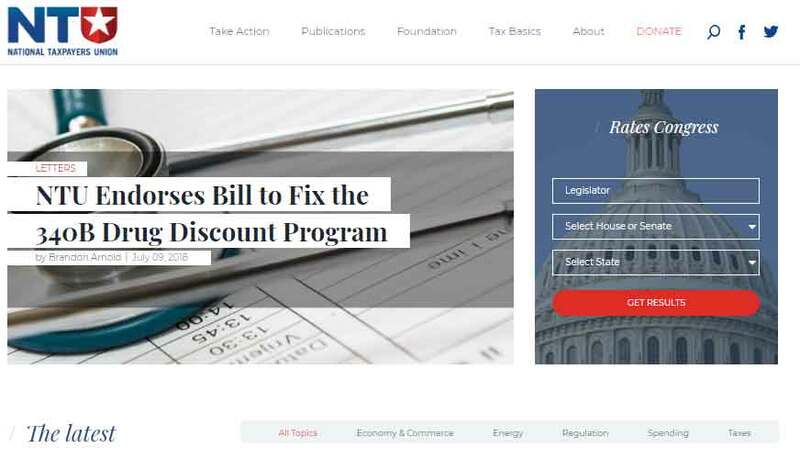 The Tax Foundation released a new Tax Fact called Contrary to “Fair Share” Claims, Businesses are Central to Tax Collection Systems. In this report, Scott Hodge, president of the Tax Foundation, acknowledges that “although there is no empirical standard for what constitutes a ‘fair share’ of the tax burden, tax fairness is often used by leading international organizations to justify higher taxes on businesses and corporations”. Nevertheless, corporations and businesses pay an average of 33.5 percent of the total taxes collected by 24 leading OECD countries. The Tax Fact report finds that the Czech Republic has the most “business dependent” tax system, with businesses contributing 52 percent of all collections. 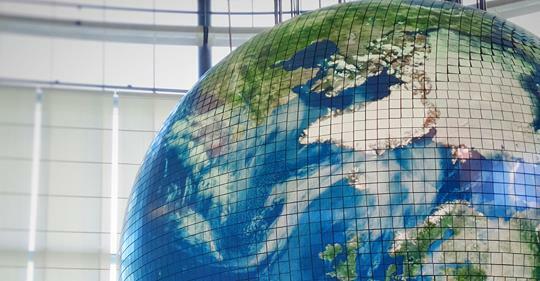 Six countries receive more than 40 percent of their total revenues from business: Austria, France, Italy, the Netherlands, Poland, and Spain. Croatian Taxpayers Association won the 2018 Europe Liberty Award for its campaign against the introduction of property taxes in Croatia. 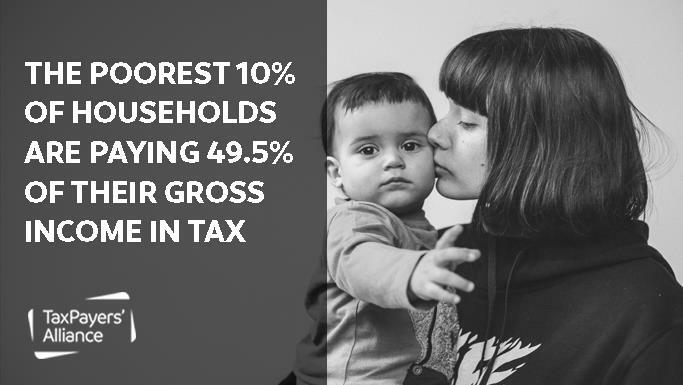 Lipa’s campaign which successfully combined research, public education and grassroots activism to delay imposition of property taxes is considered one of the most significant victories of Croatian civil society in the history of its democracy. During the campaign Lipa gathered over 145,000 signatures on a petition against the proposed taxes. “We managed to stop the tax, but we also managed to change the way Croatians think about taxation.” said Davor Huić, president of Lipa. To find out more about this Atlas Network-sponsored project click here. 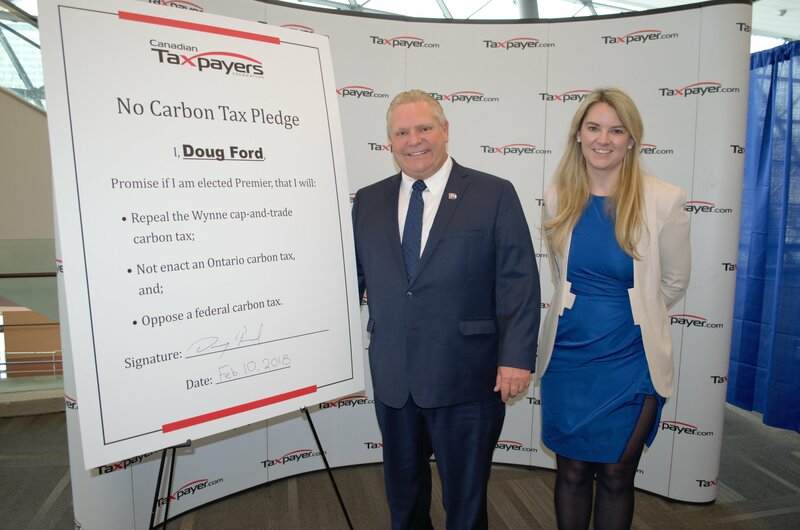 A new government elected in Canada’s largest province Ontario (almost 40% of the country’s population) has committed to abolishing that province’s carbon tax. Back in February the Canadian Taxpayers Federation had the province’s Conservative Party Leader sign a pledge that, if elected, his government would abolish the provincial tax and oppose any federal tax imposed to replace it. Shortly after being sworn in, Premier Ford indeed announced that honouring the CTF’s pledge would be his government’s first priority. The CTF has been working tirelessly opposing carbon taxes and this is clearly a tangible and significant outcome related to its efforts. With more provincial elections coming up next year and growing opposition, the CTF expects its advocacy will lead to provincial governments representing more than half the Canadian population in strong opposition to any carbon taxes. 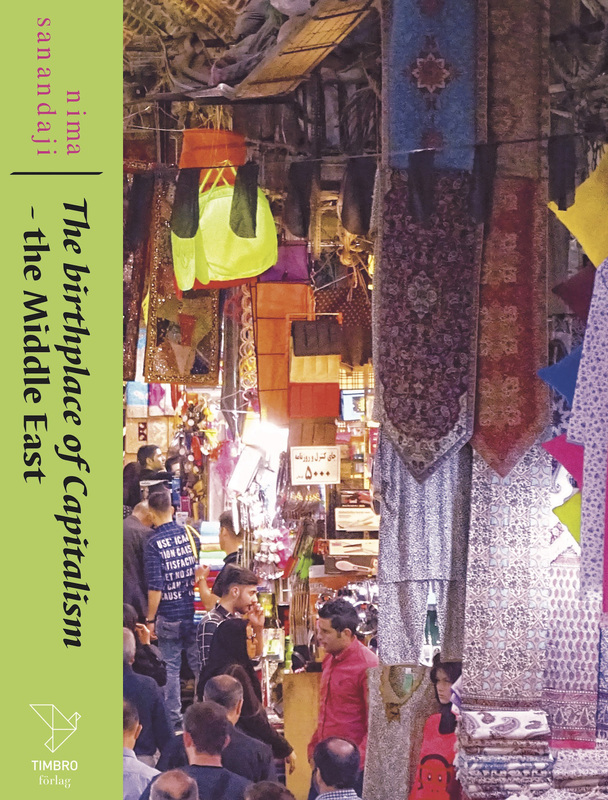 Timbro published the new book of Nima Sanandaji: The Birthplace of Capitalism – the Middle East. Iraq and Syria bring to mind bombs, terrorism, and human suffering. Still, every time violence ceases in Mosul or Aleppo, bazaars and daily life spring back to life. In this book, Dr. Nima Sanandaji tells the long history of free markets in the Middle East, where banks and capitalism emerged millenniums ago. The Birthplace of Capitalism shows that the road towards peace and freedom in the Middle East is to again embrace free enterprise and international exchange. For more on this book click here. 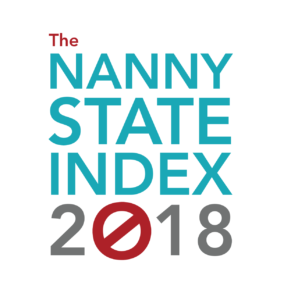 EPICENTER published a special European Parliament edition of the Nanny State Index that tracks paternalistic lifestyle regulations that the European Parliament proposed in its current and previous legislative terms. The index assesses legislation in four different categories: alcohol, e-cigarettes, food/soft drinks and tobacco. It compares all political groups, nationalities and domestic political parties and their regulatory attitudes towards consumer choice. The Index gives a full picture of which political parties favor more lifestyle regulation and which wish to achieve public health goals in other ways. The Nanny State Index concludes that there is no positive correlation between heavy market regulation and the overall wellbeing of the European constituent. To read the report click here. On May 11th Lithuania commemorated its first Respect for Taxpayers Day. 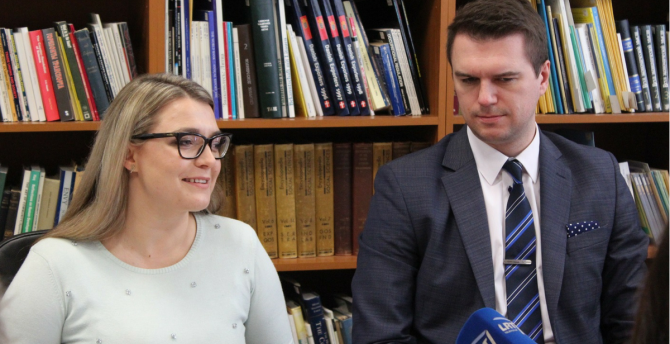 On this occasion, the Lithuanian Free Market Institute (LFMI) launched The Charter of Taxpayer’s Rights, taking the opportunity to highlight that taxpayers have not only duties to observe but also rights to expect. 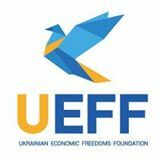 “It is common in Lithuania to speak of taxpayers’ obligations but certainly not their rights. Tax authorities do not miss on threatening citizens with penalties, but they are not as diligent when it comes to guaranteeing taxpayers’ rights,” said Žilvinas Šilėnas President of the Lithuanian Free Market Institute. 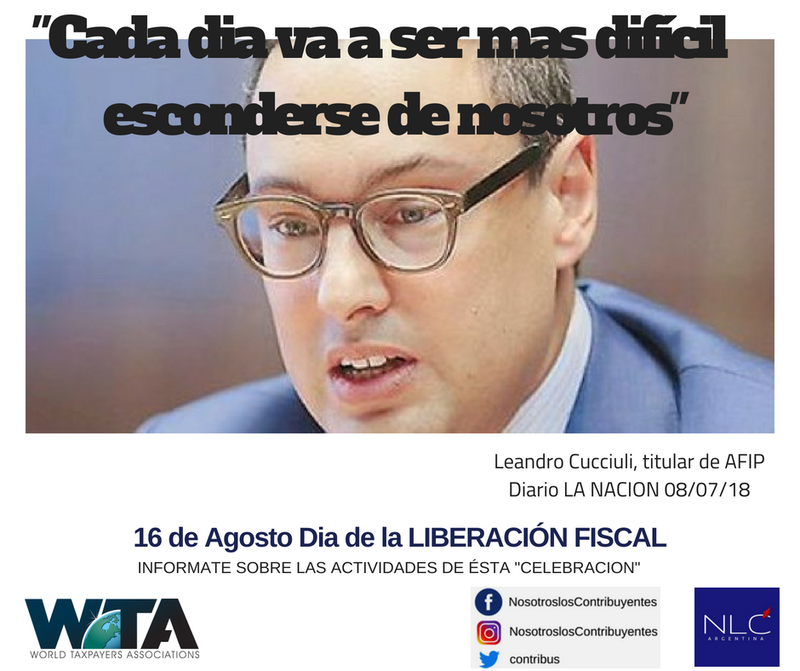 The Charter lays down twenty taxpayers’ rights such as the right to an effective tax system, the right to good tax governance, the right to appeal against decisions of tax authorities and others.